Cable Wires | RIFF Box – Best JTAG Box in this Galaxy :) Easy to operate ! Repairing bricked Samsung I589 is easy with the RIFF Box. Phone is auto powered when USB Data Cable is inserted while battery is inside. If you don’t use USB cable, make sure to hold Power On button during JTAG connection establishing phase. Repairing bricked Samsung I437 is easy with the RIFF Box. The device is based on the Qualcomm MSM8960 chipset. 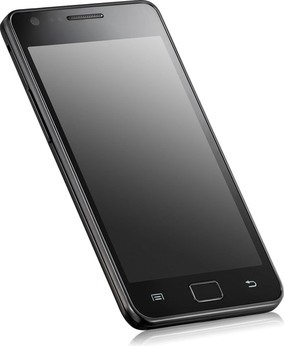 Samsung I9105P is based on the Broadcom BCM28145 Processor (Cortex-A9 Dual-Core). 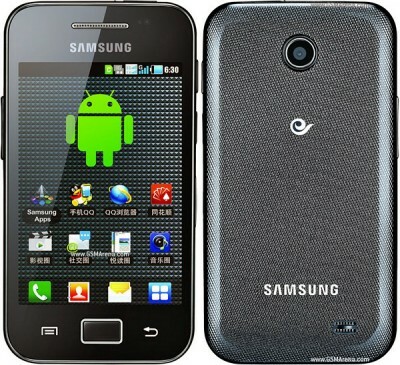 Samsung I9105 is based on the Broadcom BCM28145 Processor (Cortex-A9 Dual-Core). 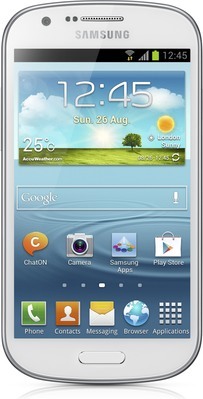 Samsung I9082 is based on the Broadcom BCM28155 Processor (Cortex-A9 Dual-Core). JTAG pads are very small; professional experience in soldering is required to connect wires to the JTAG interface.